DoneDeal was established in 2004 as on online classifieds website by husband and wife team Fred and Geraldine Karlsson. It has since grown to become one of Ireland's largest classifieds market. 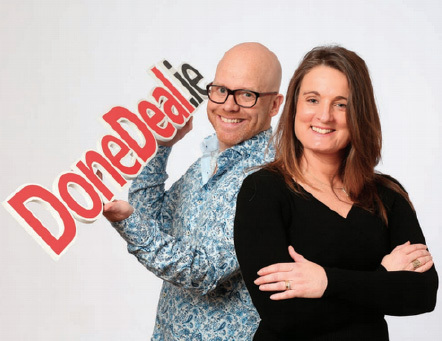 In less than five years, DoneDeal grew from simple classified ads website to become one of Ireland's hottest internet sites. Get to know the people behind DoneDeal.